Your bathroom should be one of the most peaceful and relaxing rooms in your house. 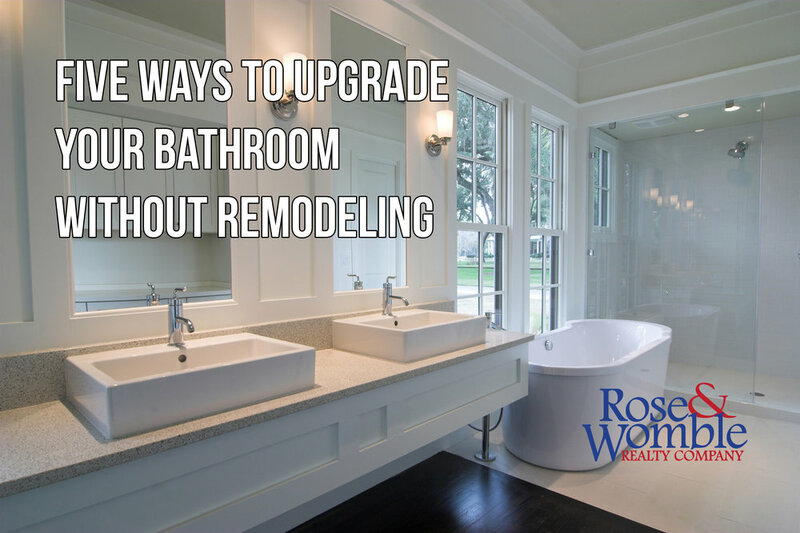 If you’re tired of your outdated bathroom, then give it a makeover! It’s not as complicated as you might think with these tips from Rose & Womble.